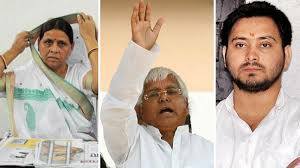 CBI filed a charge sheet against former railway minister Lalu Prasad, his wife Rabri devi and son tejaswi and others in connection with a railway-IRCTC hotels' maintenance contract case. 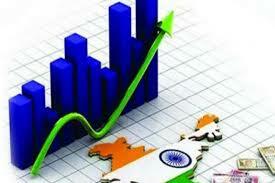 The World Bank projected India's GDP growth at 7.3 per cent for the next financial year and accelerates further to 7.5 per cent in 2019-20. The World Bank's biannual publication, India Development Update: India's Growth Story expects the economy to clock a growth rate of 6.7 per cent in the current fiscal ending March 31. 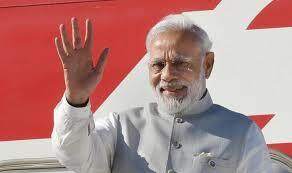 Prime Minister Narendra Modi left for a five-day visit to Sweden and the UK, where he will attend the Commonwealth Heads of Government Meeting (CHOGM). Ahead of his visit, Modi said he was looking forward to deepening bilateral engagement with both the countries in a number of areas including trade, investment and clean energy. 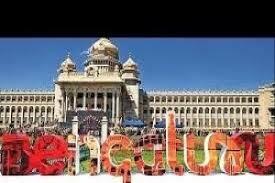 The garden city of Bengaluru, which topped the list of salary trends in 2017, continues to lead the pack as the highest paying city in the country, with an average annual cost to company (CTC) for talent across all levels and functions standing at about Rs 11 lakh, according to Randstad Insights, the research and analysis division of Randstad India. Pune stands second at around Rs 10 lakh, followed by NCR and Mumbai with an average annual CTC figure of a little under Rs 10 lakh and around Rs 9 lakh. 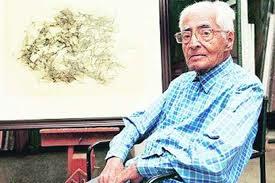 One of India’s modernist masters, Ram Kumar died at the age of 94 in Delhi. He was best known for his abstract landscape paintings. Some of his most evocative works were inspired by the city of Varanasi.